New Year's Savings at S&R. I get sad when the holidays are over but the only thing that keeps that smile on my face are the post-Christmas sales everywhere! Here are some deals you can find this month in S&R. One thing we all have on our New Year's resolutions list is to lose weight, work out, and live a healthy lifestyle. 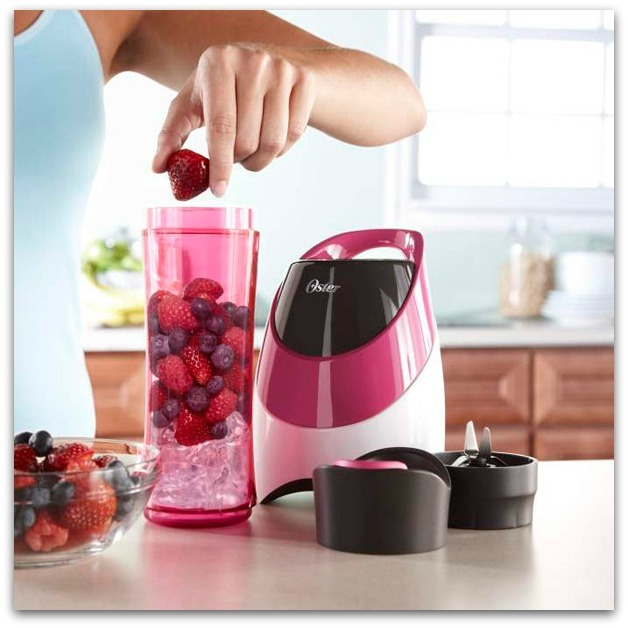 You can start by blending your own green smoothies with this Oster My Blend which is on sale for PhP1,499.95. You can also make shakes using fruits! Honey Pears are PhP20 per pack of four while Washington Red Apples are PhP20 per pack of six. Eat more vegetables and seafood instead of red meat. 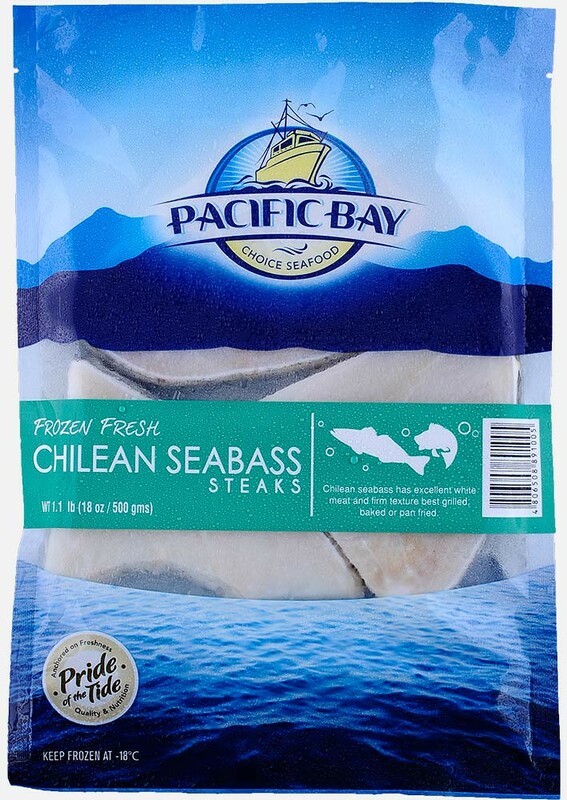 This pack of Pacific Bay Chilean Sea Bass is on sale at S&R for PhP929.25. When I used to work out before, I'd eat slices of cheese in between sessions. Check out Tillamook's Sharp Cheddar and Monterey Jack which are on sale for PhP899.95 and PhP995.95 respectively. Don't forget your milk! 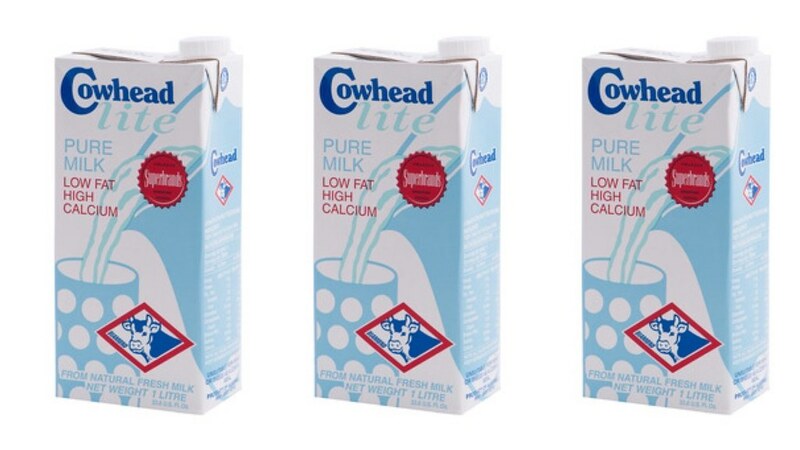 Buy 3 cartons of Cowhead Lite for PhP252.50 and you save PhP10! And finally we can all relax now that the holiday rush is over. Aren't we lucky that we live in a place where home massages don't cost an arm and a leg? I like getting mine at T's house because they have their own massage table and now you can own one too. 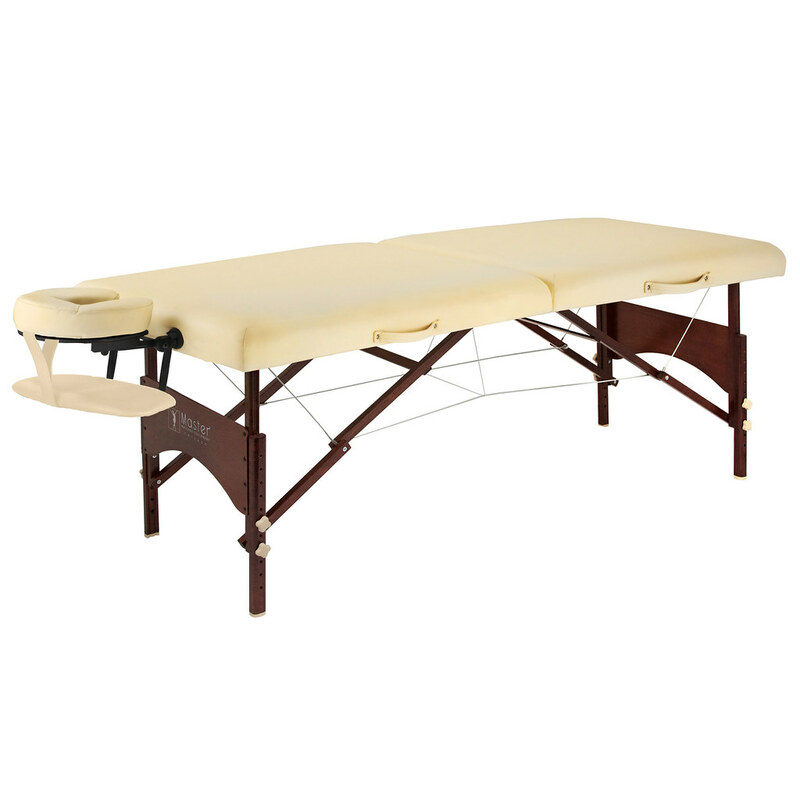 Argo's Portable Massage Table is only P5,999.95 (regular price: P9,999.95) so you save 4,000 pesos! You can check out more deals by liking S&R Membership (Official) on Facebook and following @snr_official on Instagram. Use the hashtag #loveSnR when you post. Have a great day everyone!